Rachel joined Clique by way of Revolve, where she led influencer strategy and was the creative director of Majorelle. Prior to Revolve, Rachel founded apparel brand StyleStalker, where she heavily relied on influencer marketing, partnering as early as 2008 with names such as Gala González and Chiara Ferragni. Rachel brings high-level talent relationships plus a merchandising and design background to her role as associate VP of talent for Clique. Kristin joined Clique in 2016 and currently manages influencer partnerships for the company’s consumer brands division, including the Who What Wear collection and JoyLab, as well as partnerships for top advertisers. Prior to Clique, she managed all social media marketing efforts and launched influencer partnerships for Anthropologie, connecting the brand to consumers through multi-channel brand campaigns. McKenzie joined Clique in 2016 and soon after developed a new campaign management division of the influencer department to provide advertisers with influencer expertise and detailed program execution from start to finish. 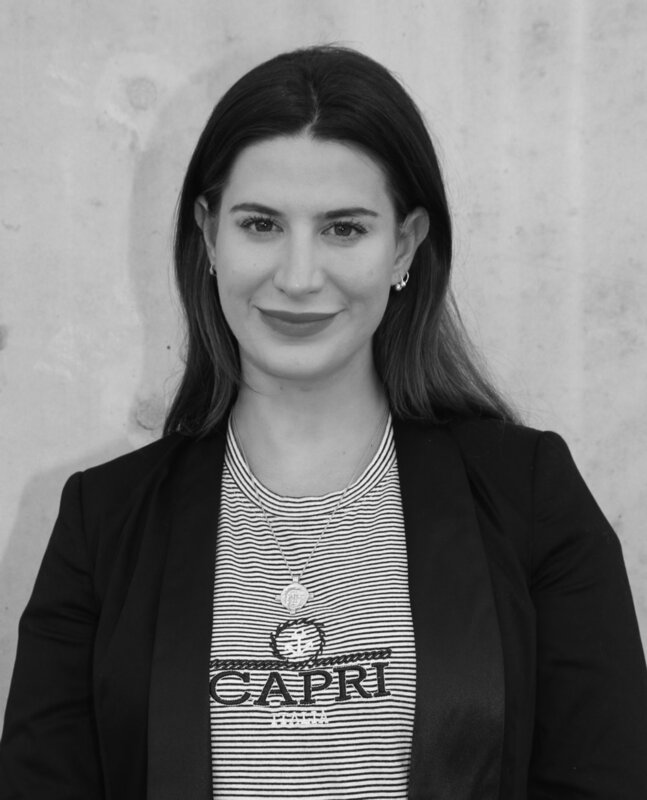 She manages branded content influencer campaigns across all of Clique's properties, working to bring advertisers’ KPIs to life through strategic programming and data-driven influencer recommendations. Sarah joined Clique in 2016 as a member of the editorial department before transitioning over to the INF team in early 2017. Responsible for launching the micro-influencer community, she spent months recruiting the best of budding talent in every field from fashion and beauty to lifestyle, wellness, and food, with over 1500 members to date. Since the community's summer 2017 launch, she has been responsible for keeping members informed of upcoming events, product seeding endeavors, and potential paid opportunities. She also works in the pre-sale process, suggesting talent options for any sales proposals received. Prior to Clique, Sarah spent five years managing her own online magazine and blog. 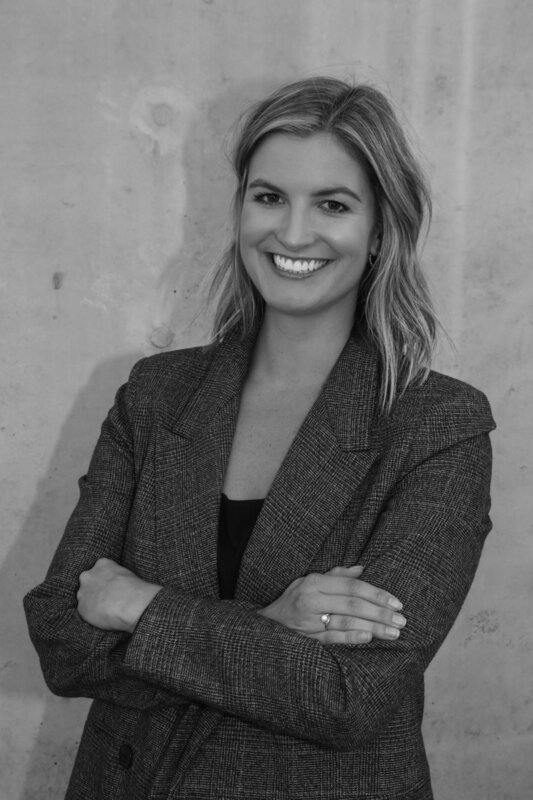 Hannah joined Clique in 2018 and currently manages influencer partnerships across the company’s fashion, beauty, and lifestyle brand's partners. Prior to Clique, she managed influencer and social media marketing campaigns for the American Music Awards and Anastasia Beverly Hills, building each brand presence across social platforms.